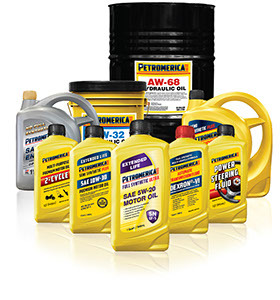 Petromerica hydraulic oil is designed to ensure reliable car performance: due to high-quality additives, the viscosity and lubricating, oil' properties remain at the appropriate level for a long time. We promote only high-quality pure hydraulic fluid used in the hydraulic system with the correct viscosity & additive package, without water content that does not deteriorate during oxidation. In order for the hydraulics to operate properly, hydraulic oil should be selected taking into account the type of car system as well as follow the recommendations of the car manufacturer since these oils are designed for specific equipment and conditions of use.